German quality by Sachtler. 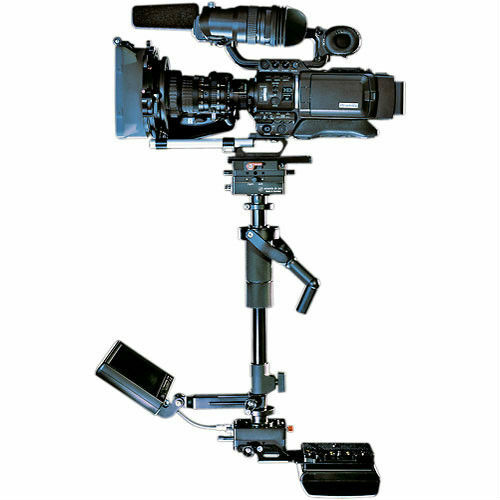 The Artemis DV Pro supports camcorders like the Sony PMW-200 or the new Sony FS5. Used by myself for a few TV reports only. Condition very good. 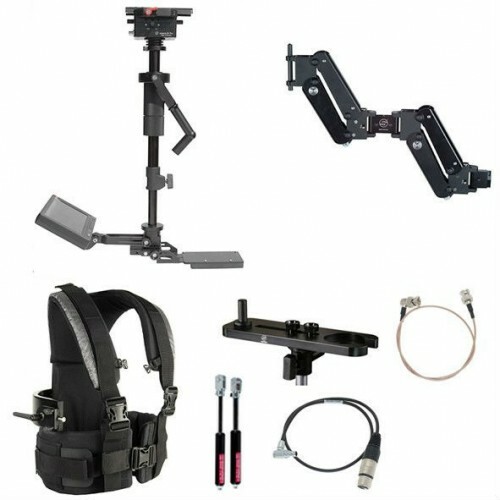 Included is additional equipment like spring sets for three camcorder weight classes, a extra long superpost for low-mode and the original Sachtler metallic case.